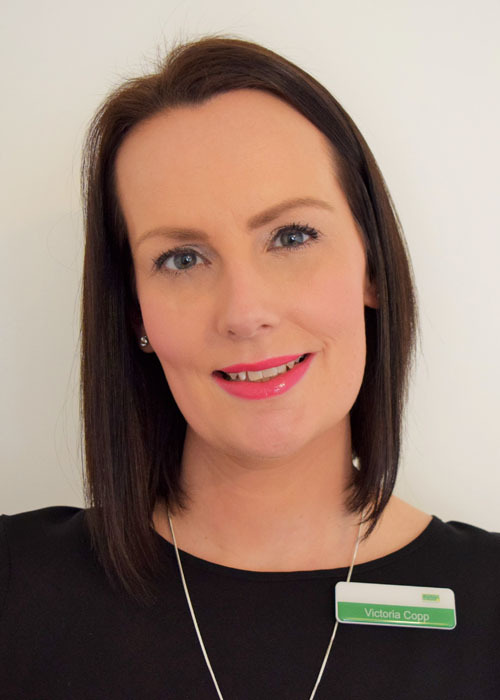 I originally joined the company In 2004 as a Lettings Administrator and quickly progressed to be a Lettings Negotiator. In 2008 I joined the Property Management team and received promotion to Property Management Department Manager in 2013. In 2015 the company decided to offer Property Sales in addition to our well established Lettings business. I was asked to help create the Chelton Brown Sales venture. Within our first year we were ranked in the top 10, out of 180 Agents in Northampton for our offer to completion ratio, something I am extremely proud of. I gained a further promotion in April 2016, to be the Sales Manager at Chelton Brown. As Sales Manager, my role is to grow the business and ensure that Chelton Brown maintains its high standards of professionalism and customer service and to continue to match client expectations when buying, selling or letting their properties. In May 2012, I joined Chelton Brown to work on Saturdays in the Daventry office before starting my apprenticeship after completion of my A-levels. 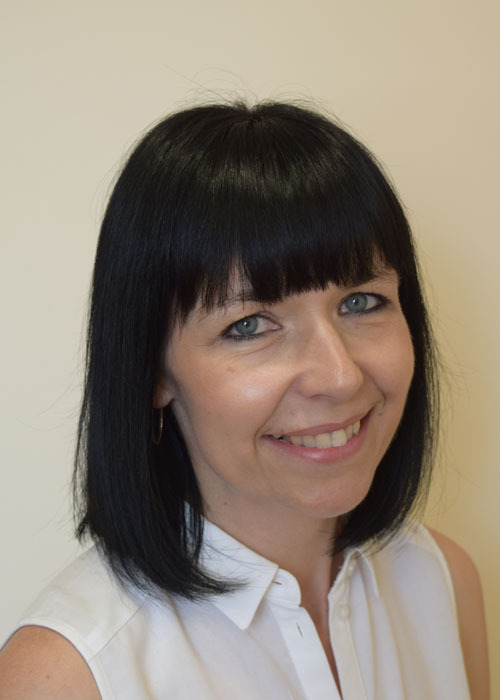 After working in the Daventry office for six months covering all aspects of the business, I then moved to the Northampton Office and worked in the property repairs team before moving into property management. During this time, I completed my apprenticeship and also passed The NFoPP Level 3 Technical Award in Residential Letting and Property Management. In February 2015 I was given the opportunity to join the sales team and was appointed as Sales Negotiator and went onto pass The NFoPP Technical Award in Sale of Residential Property. I am now looking forward to using the experience which I have gained over my time with Chelton Brown to help continue the branch to grow and develop further. I first joined Chelton brown in 1992 as a 17 year old school leaver. I was taken on as full time office junior and quickly learned all aspects of lettings. I was originally with the company for almost 17 years, with the exception of a 3 year break to have my two children. 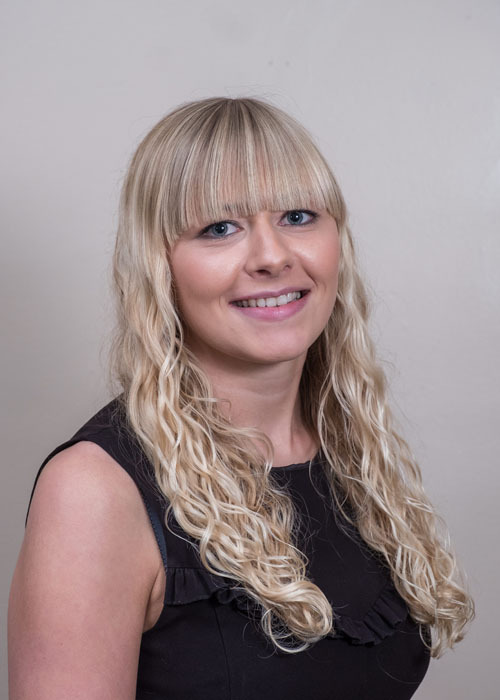 During this time at Chelton Brown I have experienced many roles to include lettings negotiator and general lettings administrator covering many aspects such as dictating and preparing inventories, obtaining references and preparing tenancy agreements as well as day to day administration. After a few years break due to family commitments, I returned to Chelton Brown in June 2018, this time as a part time sales negotiator, which is a new challenge for me and I am really enjoying learning this new role. I have always enjoyed being part of the Chelton Brown team and am very happy to have returned once again.